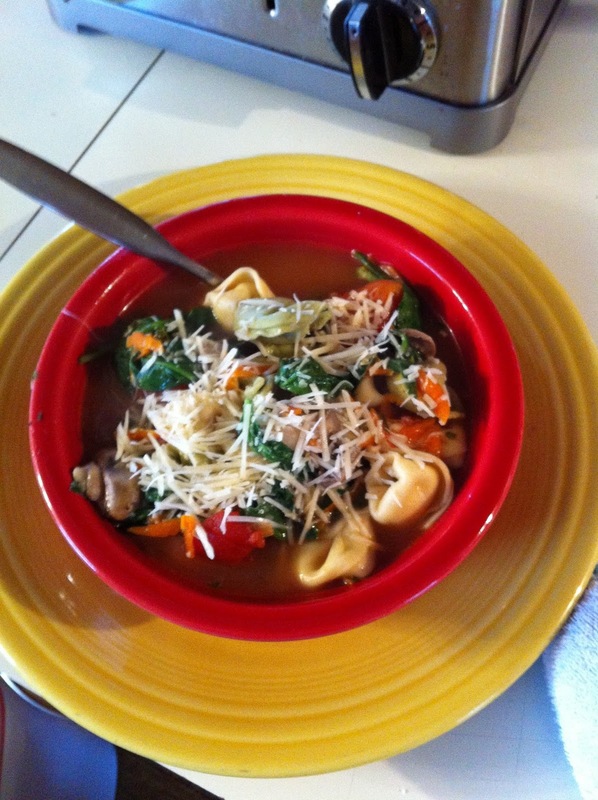 Today I made this soup from my friend Anca’s blog and it is amazing. I added shredded carrots and mushrooms, and extra chicken broth. Husband won‘t eat it because it contains vegetables, but that‘s okay … it won’t be around long anyway.